Kathryn Bryan, Ph.D., a native of Medina, Ohio, graduated with a B.S. in psychology from Baldwin Wallace University in 2000 and went on to receive her M.A. and Ph.D. from Kent State University in behavioral neuroscience. After spending several years as a postdoctoral research fellow at the Cleveland Clinic, Case Western Reserve University, and the Cleveland VA Medical Center, Katy decided to make a career change. Skylight Financial Group was the beneficiary of this when she decided to become a financial planner. Katy has a vast knowledge of different planning groups and works with a diverse array of groups such as physicians, research scientists, families with special needs, businesses in transition, and with families and businesses in the LGBTQ community. She has been a recipient of Skylight’s Rising Leader award and is very active in the community, and has served or is currently serving on the boards of Medina Creative Housing, the Renee Jones Empowerment Center, and A Place for Us. 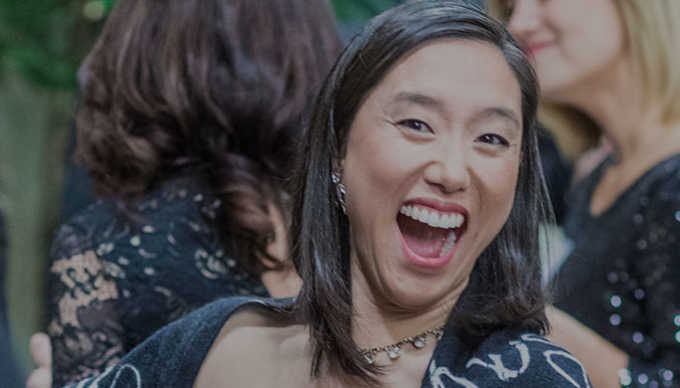 In addition, she is currently on the Executive Board for the Benjamin Rose Institute on Aging and Connecting for Kids. Her latest venture is the launch of a new young professionals networking group, FLARE, focused on LGBTQ and ally rising entrepreneurs to build strong business, community and leadership connections in the Cleveland area. 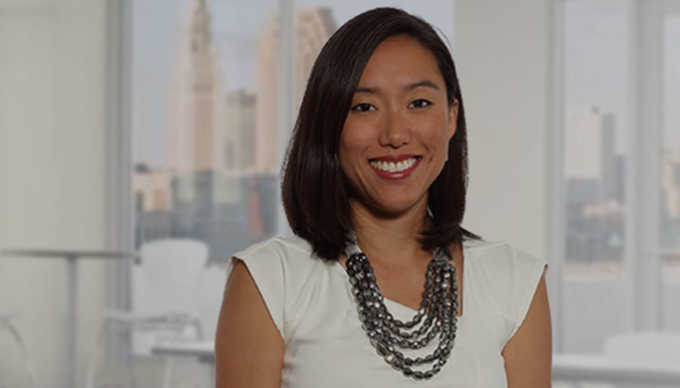 Most recently she was recognized by Crain’s Cleveland Business as a 2016 “Forty Under 40” Honoree. Married to Mark, they have two wonderful children. Kathryn Bryan is a registered representative of and offers securities, investment advisory, and financial planning services through MML Investors Services, LLC. Member SIPC OSJ: 2012 W. 25th Street, Suite 900, Cleveland, OH 44113. 216.621.5680.